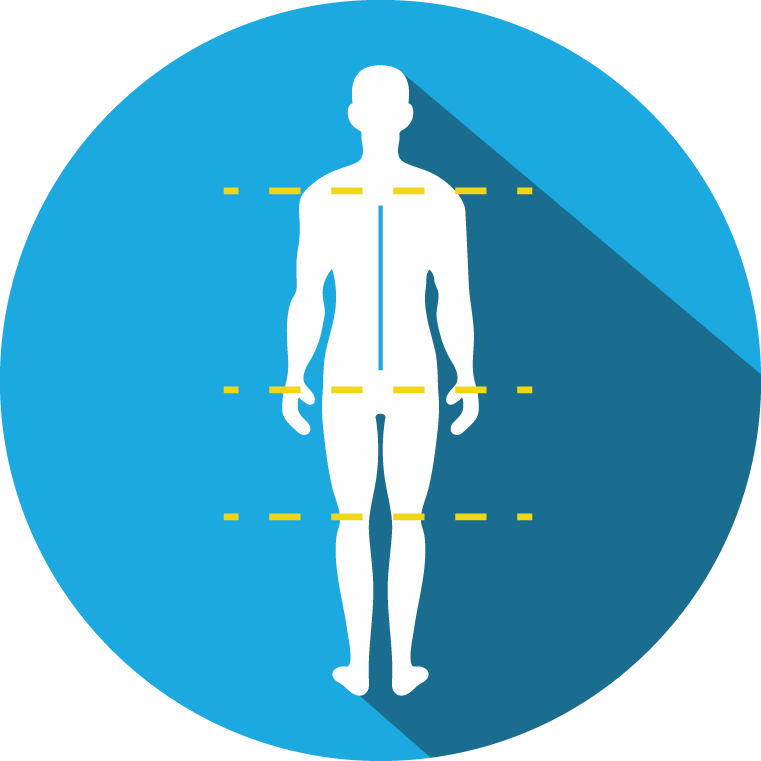 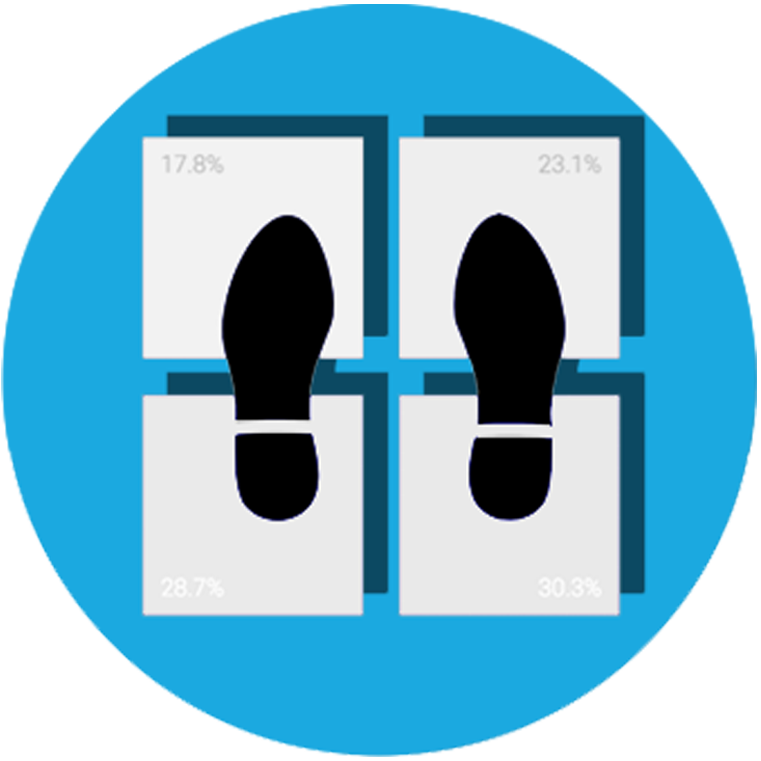 Through research partnerships with public and private institutions, Fit3D has scanned thousands of people with Fit3D and DXA systems side by side. 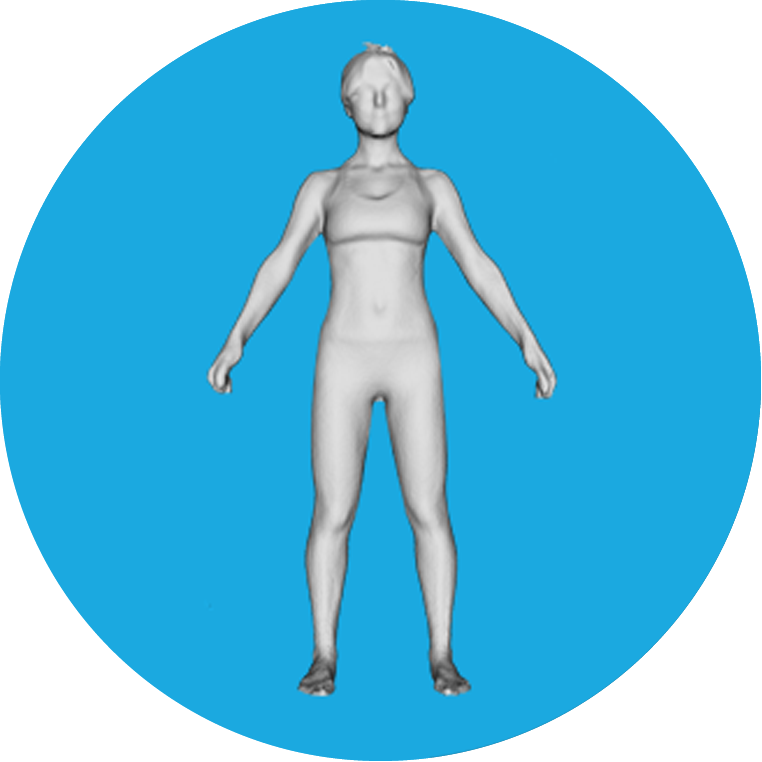 Fit3D has subsequently created algorithms that utilize hundreds of measurements automatically extracted from these body scans to calculate a user’s body fat percentage. Lean mass is the muscle tissue, skeletal tissue, and water in the body. 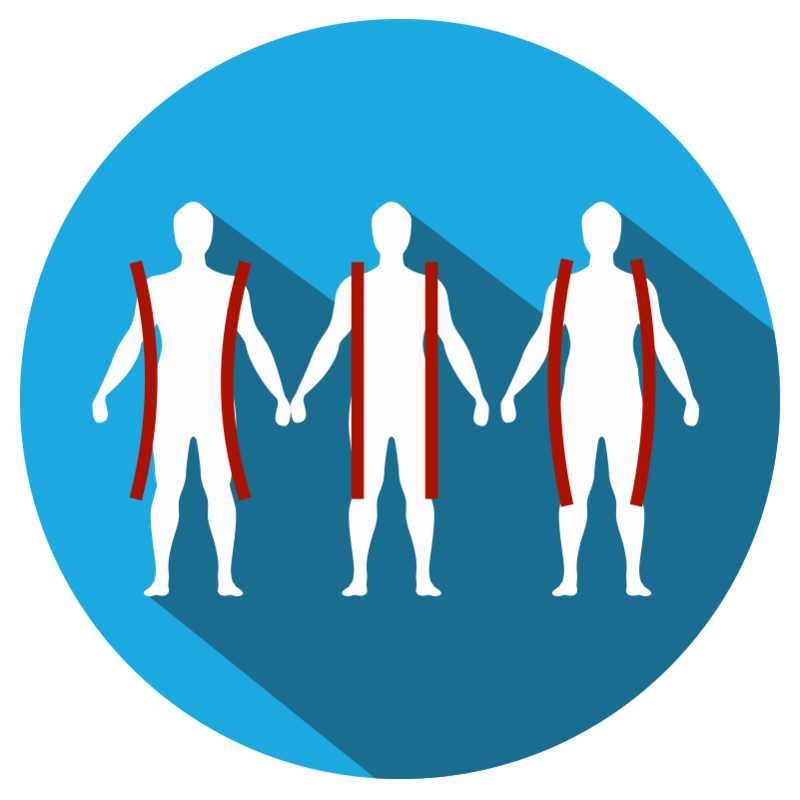 Fat mass is the mass of the adipose tissue in the body. 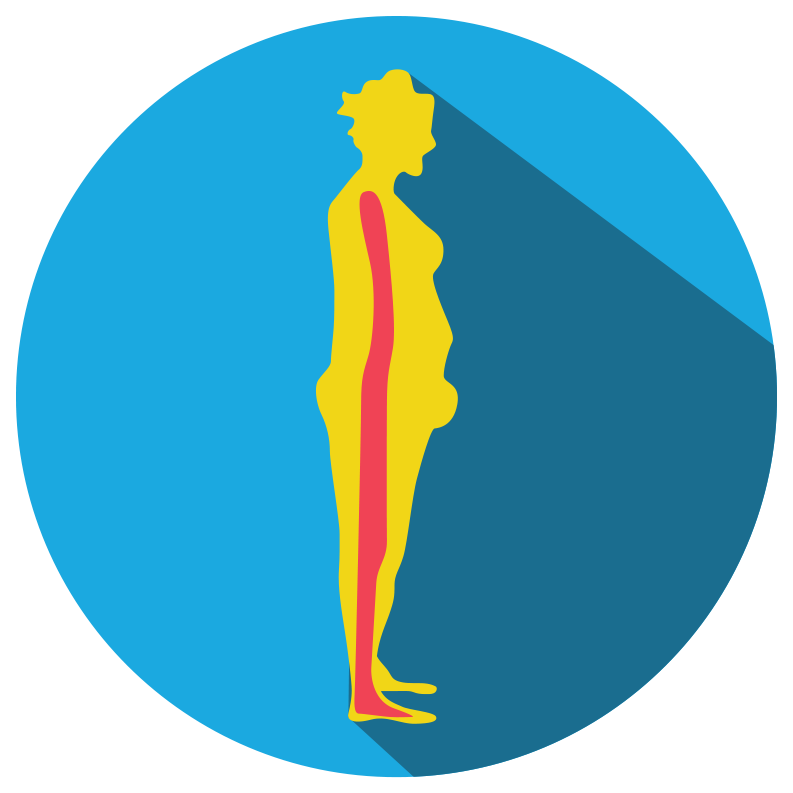 ABSI is a factor of the roundness of the waist and is associated with Body Mass Index (BMI) and height. 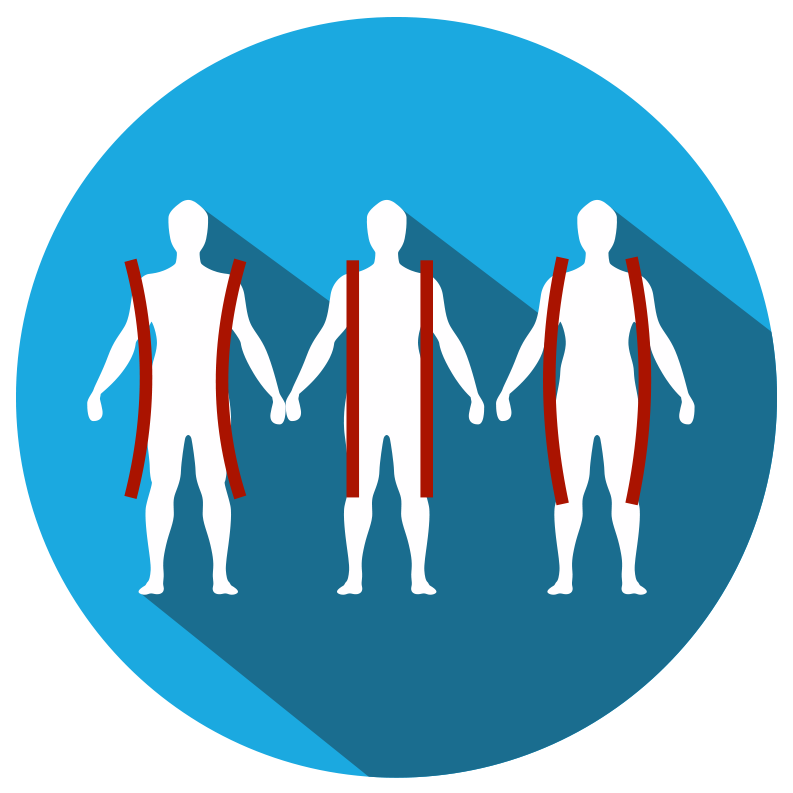 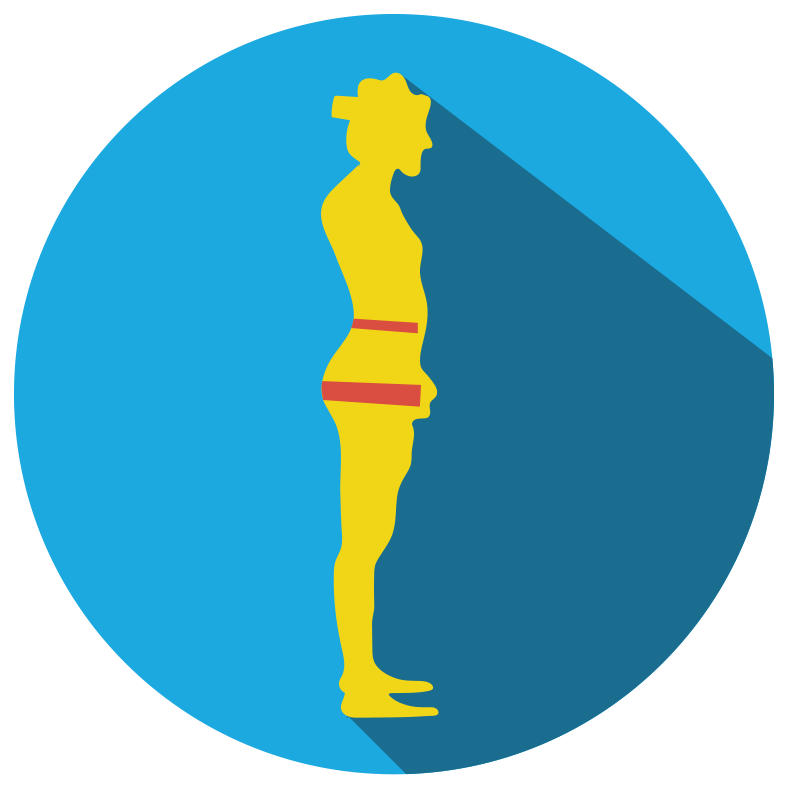 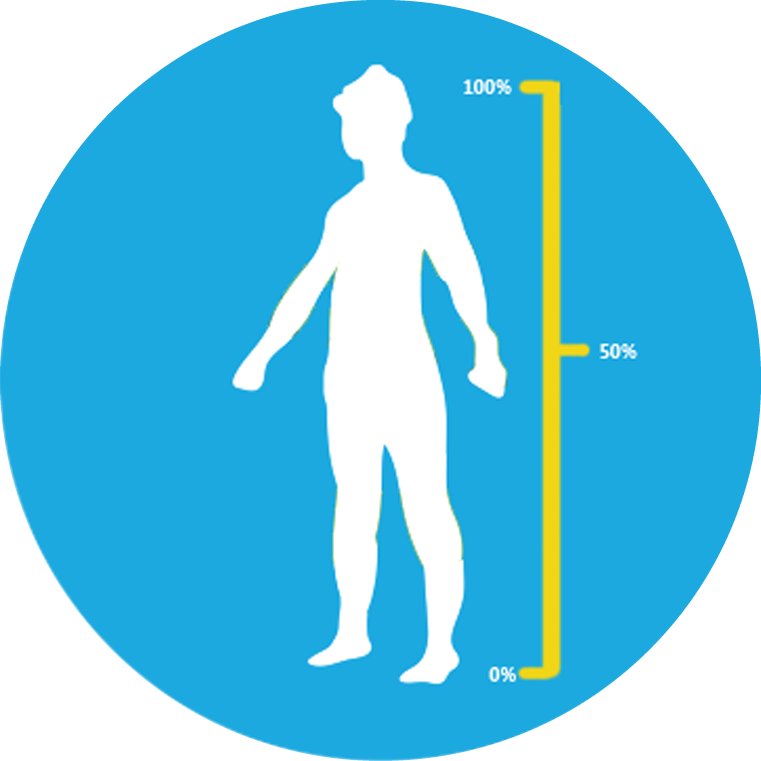 SBSI compares the amount of mass in your torso to amount of mass in the rest of your body. 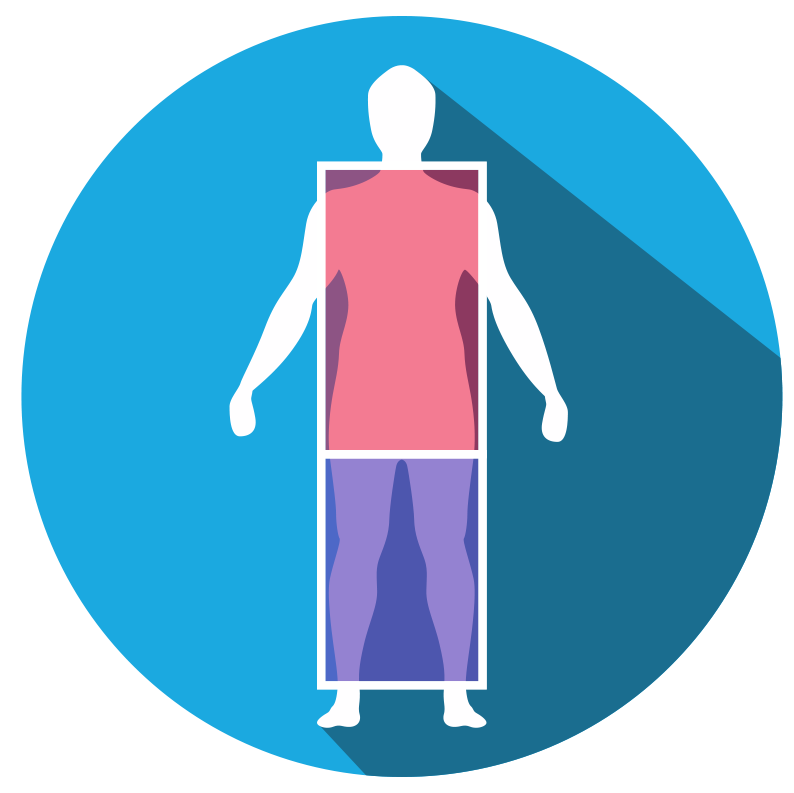 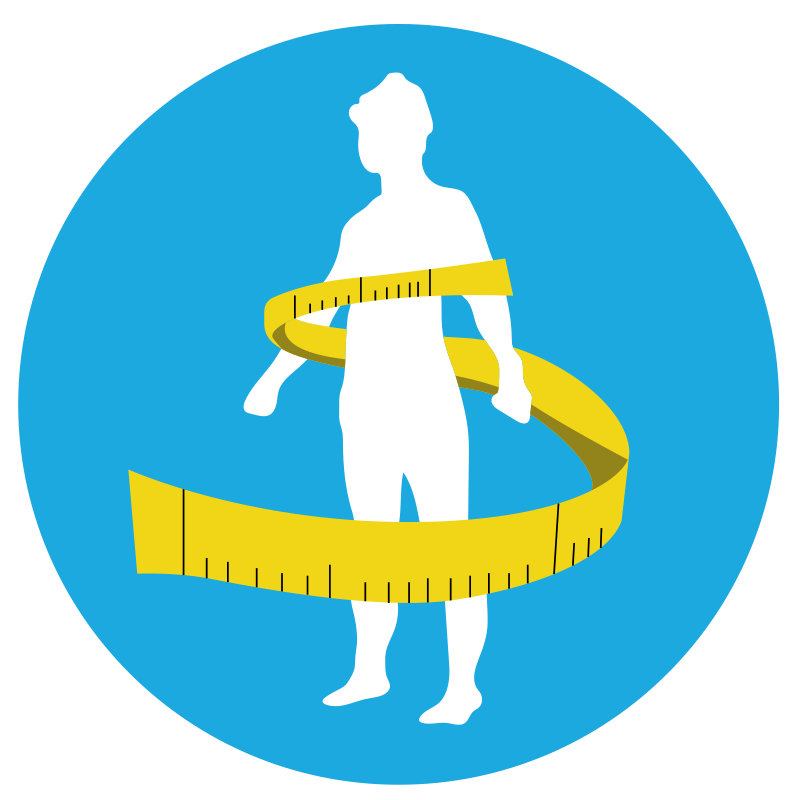 The measurement evaluates body shape in the midsection of the body. 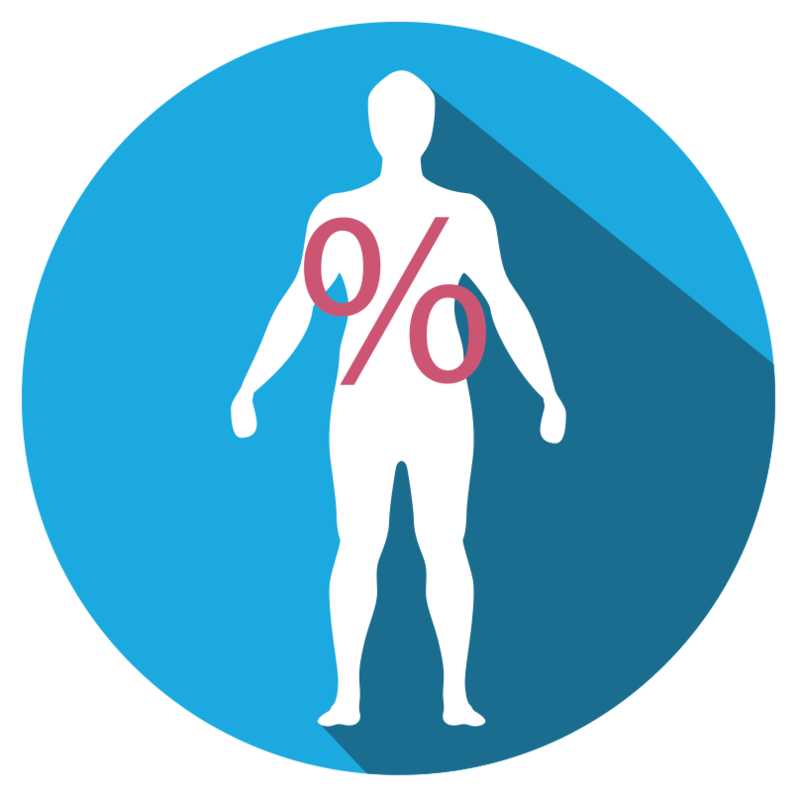 This ratio as a health metric is extremely limited, but it is an easy way to try to evaluate the level of visceral fat one may have.